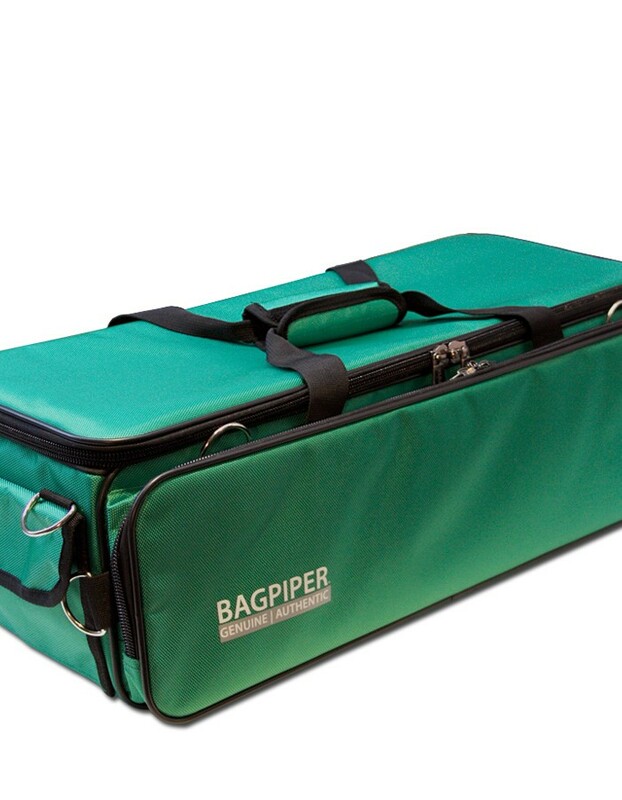 Pipers Ian Lyons & Murray Blair designed their first Bagpiper case in 2002, now some years forward they continue to manufacture and design original premium bagpipe cases. “We’ve played pipes and travelled for over 20 years and what really bugged us was the limited range of designs available and how ‘old’ they were. 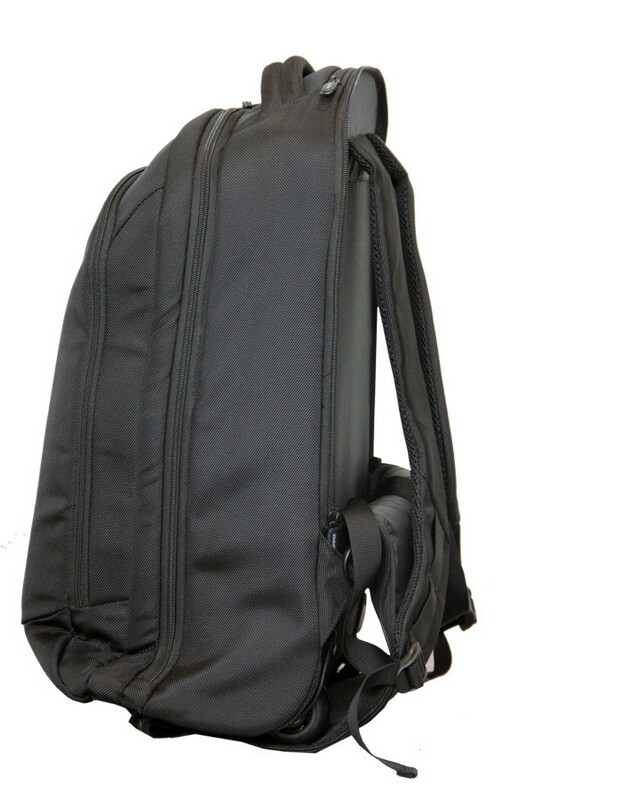 Often a traditional bagpipe case was something ‘retrofit’, a homemade bulky wooden box that ripped paint off the car or a cheap ‘pulled off the shelf’ travel case from a department store. Some still are. 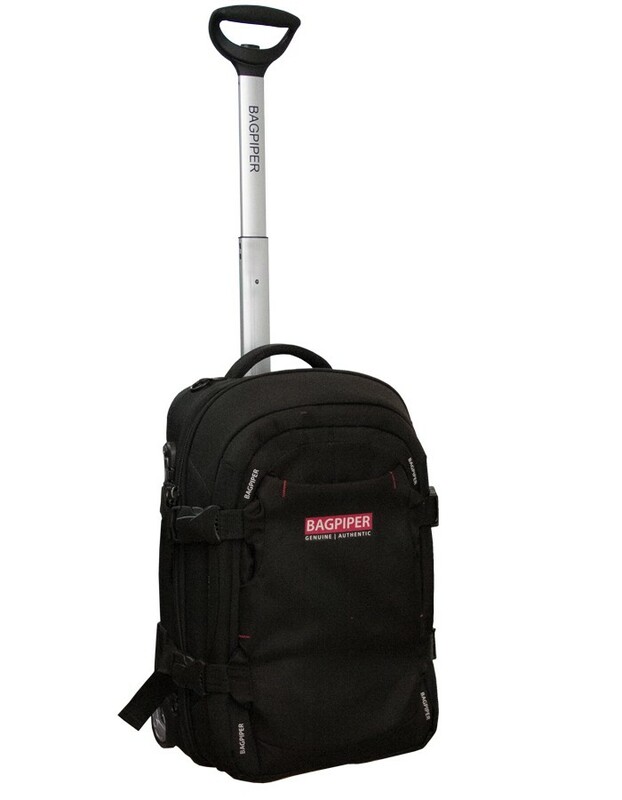 So we started designing and making Bagpipe Cases. Now well into our 14th year we’re setting the pace with Original | Authentic designs. In fact, competitors have even tried to copy our designs! 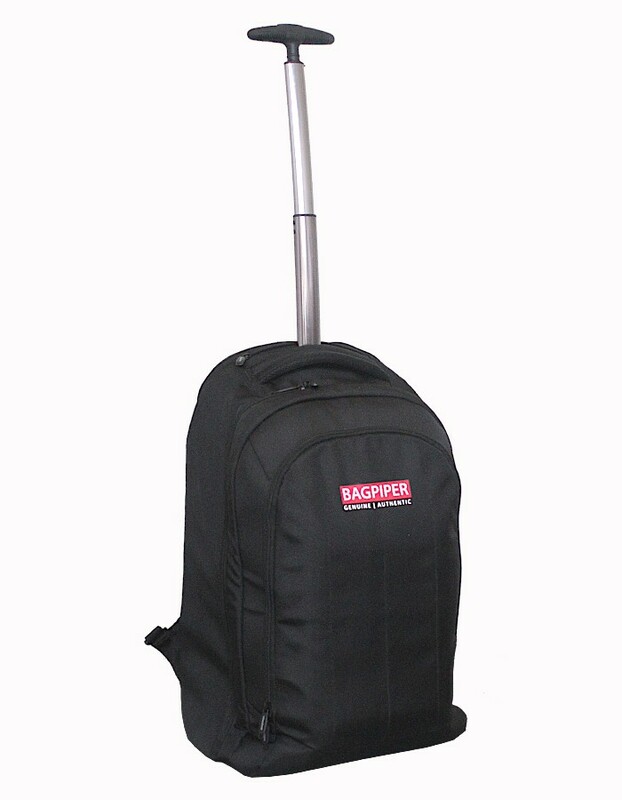 There are now shops in the UK, Europe, North America and Australia stocking the Bagpiper Cases and with a solid support network and distribution in the USA from the team at Great Lakes Scottish Supply, you can purchase a Bagpiper Case anywhere. 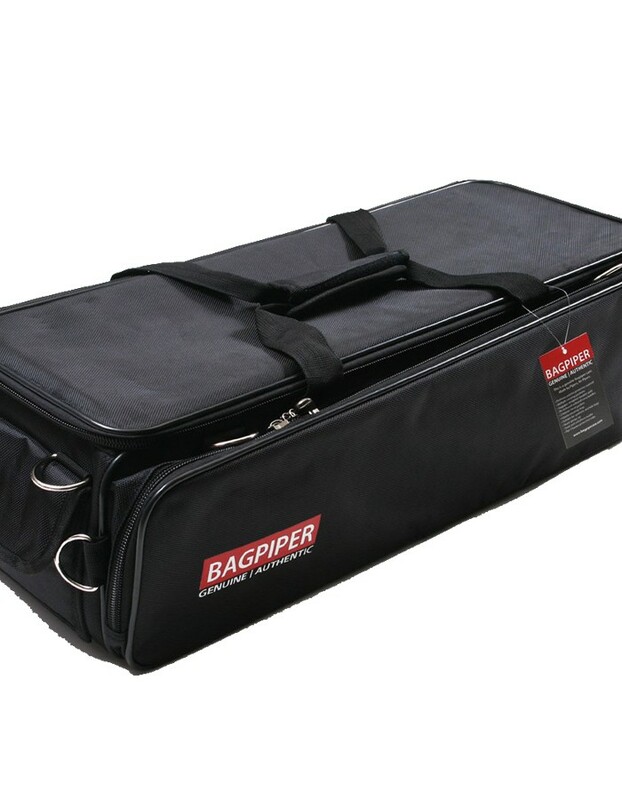 The philosophy behind the Bagpiper Company is simple; make quality, stylish and good looking Bagpipe Cases out of the best materials available for pipers and offer premium customer support. 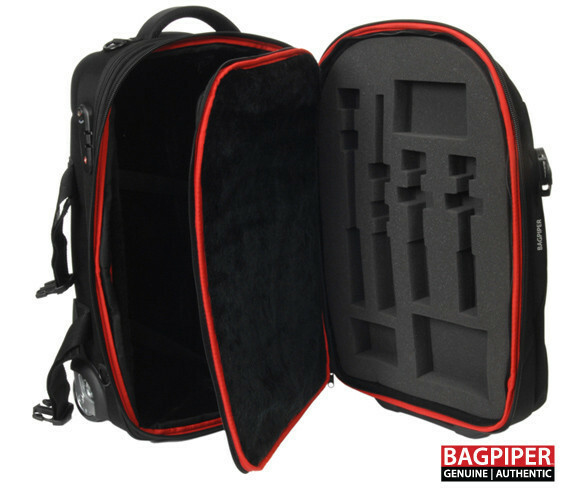 When a piper invests a lot of money in purchasing their pipes, it is good to make sure they are kept in the best case available – a Bagpiper Case.